Vouchers are great present for your friends or your family. 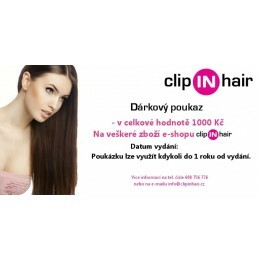 A great voucher on any hair products . Voucher on all products clip in . Original present .